We were approached by Blacklight Music to create a TV ad for Sony Music’s compilation of hits from the roaring 20’s and 30’s. 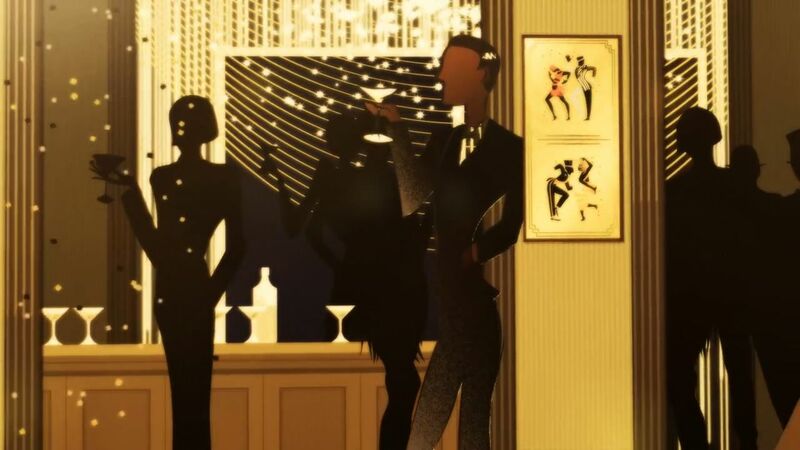 Using a mix of 2D and 3D graphics we created a journey through an art-deco city scape and a speakeasy club. We wanted to showcase the lavishness, the glitz and the glamour of that era by using a rich pallete of golds, all of which we timed to a sounded that was cut and edited in-house.